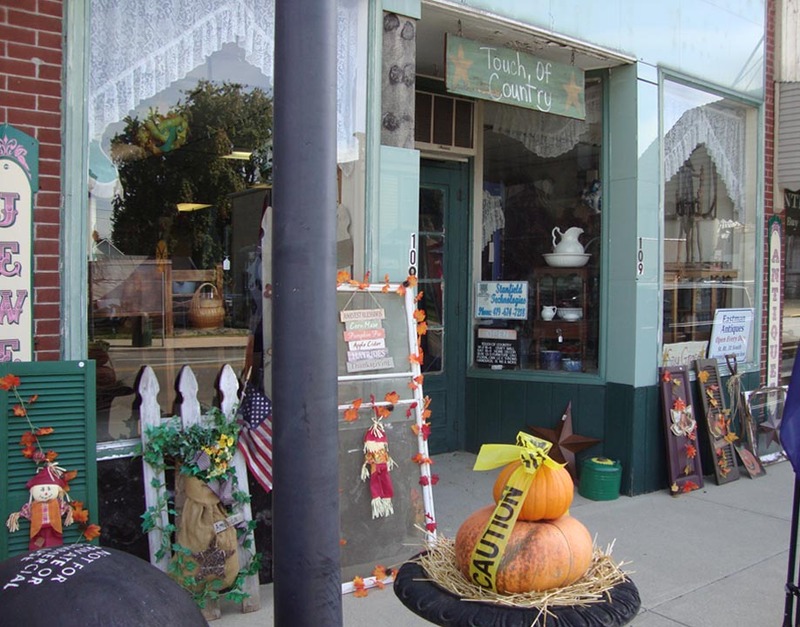 Touch of Country offers a wide variety including country decor, florals, purses, furniture, OSU, balloons, memorial throws, seasonal items, baked goods on weekends and LOTS more. The shop is a craft mall so you’ll find something new here during every time you stop in. Visitors love Touch of Country’s unique storefront windows and displays. This building is part of Mt. Victory’s Historic District.